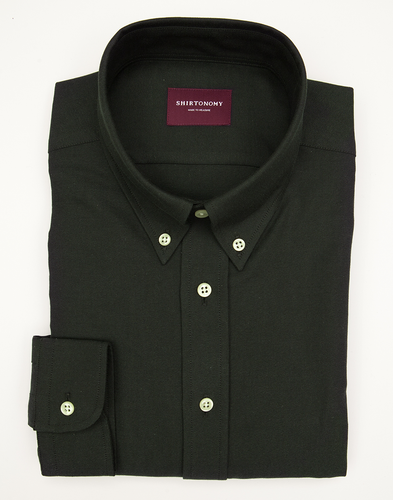 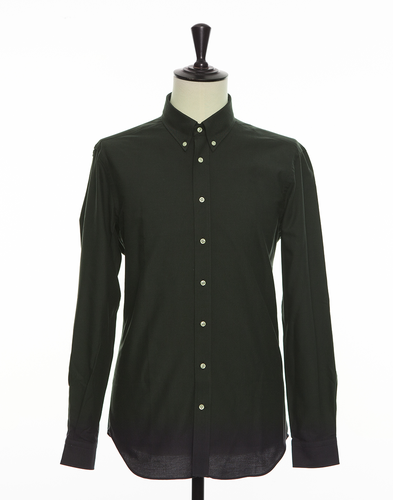 The dark green Oxford shirt offers a low key and casual impression, a good complement to the more conventional oxfords in white and blue. Combine with a button down collar for an informal look. 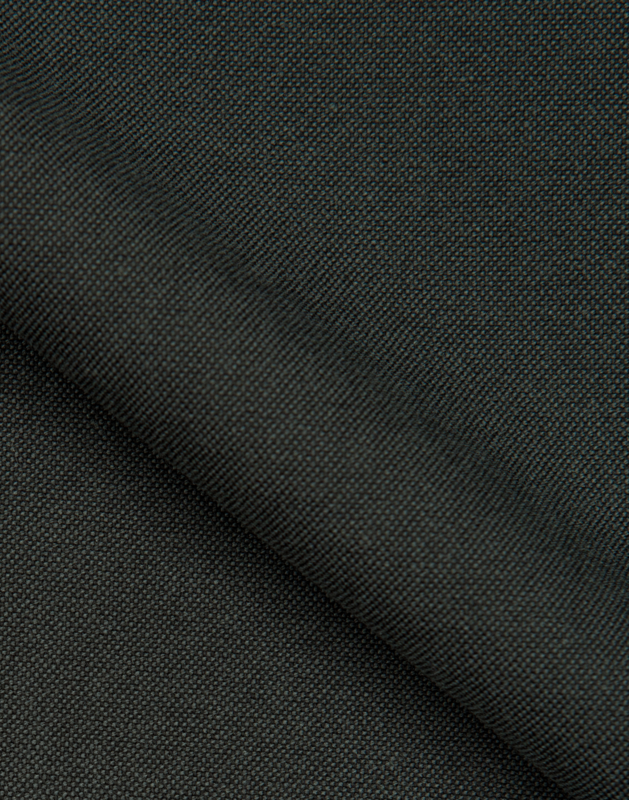 The fabric is woven in Portugal and over time develops an increasingly comfortable feel as you wear and wash it.